Sony is still pushing to get the rest of the PlayStation Network up and online by the end of the month, Sony Computer Entertainment told a room of journalists today. 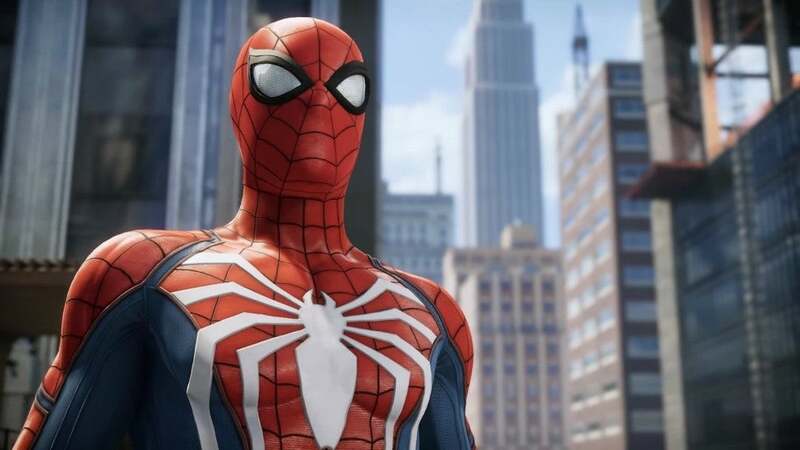 "We are in the final phase of restoration with a target of getting everything back online by the end of this month," said Shuhei Yoshida, head of Sony Computer Entertainment's worldwide studios. "But a secure online environment is our top priority, so please bear with us." Yoshida said he was "very excited" to see the reaction of gamers worldwide as the PlayStation Network's online gaming service was restored over the weekend. "The past three weeks have been the longest three weeks of my life with the PlayStation," he added.